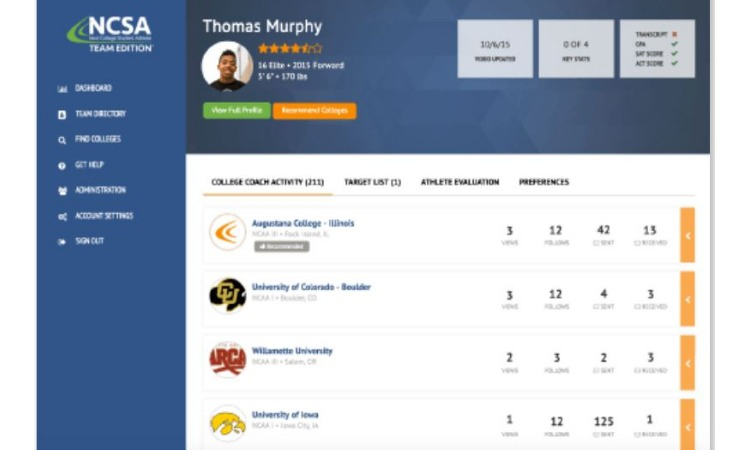 The Team Edition Recruiting Platform offers access to real-time recruiting intelligence at a team or club level from the nation's largest recruiting network. Managing your recruiting in-house has never been easier. 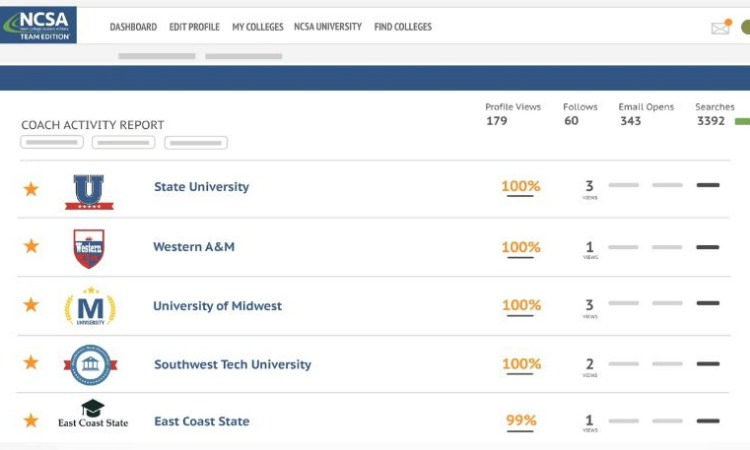 Plus, coaches, directors, and athletes all have access to 35,000+ college coaches, allowing you to build a pipeline of coach relationships that will help for years to come.